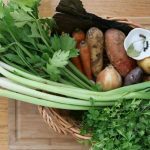 Did you know that certain Superfoods might help fight cancer? This Cancer-Fighting Roasted Mushroom and Thyme recipe was inspired by a recent trip to City of Hope, a cancer research hospital. 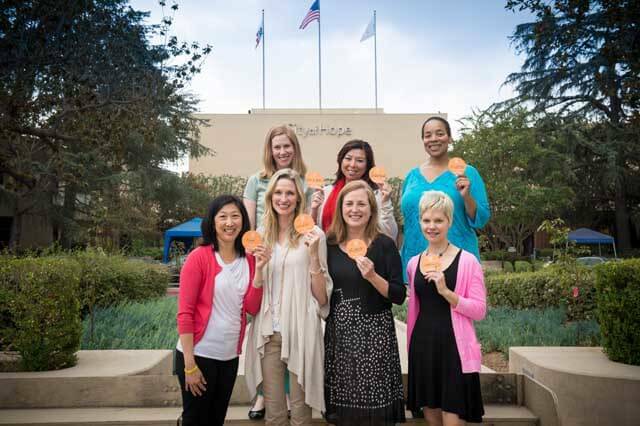 Recently, I had the amazing opportunity, along with an intimate group of women (including Lisa Stone, co-founder and CEO of BlogHer), to spend the day at City of Hope, a cancer research hospital and treatment center, located in Duarte, California. Each of us has been touched in some way by cancer, either directly or through someone we know. Almost all of us have been touched by cancer, whether it’s a family member, someone from the community we live in, or the work place. My personal experience includes my dad who had colon cancer and six women in my life who have had different types of cancer. 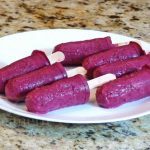 In fact, Jeanette’s Healthy Living was inspired by two friends I lost to cancer – one of my co-workers who had breast cancer ten years ago and a woman in my community who had stomach cancer six years ago. 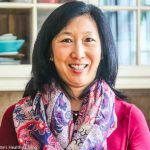 Over the past ten years, I have been cooking for friends and people in my community with cancer. 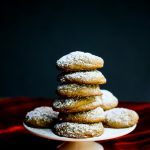 Three years ago, at the behest of my dear husband, I started this blog as a place to record the very foods I was preparing for friends with cancer. 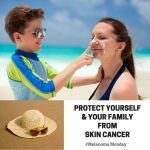 I have been on a journey ever since to learn more about foods that might help prevent and/or fight cancer and other diseases. You see, I believe in Food as Medicine. So, when the unique opportunity to spend the day at City of Hope arose, I jumped at it. I’ve been dreaming of becoming involved with an organization that studies Food as Medicine. Upon our arrival, we were each asked to write a word on a City of Hope Badge that exemplifies what inspires us. The word that came to me…FAITH. Why you might ask? 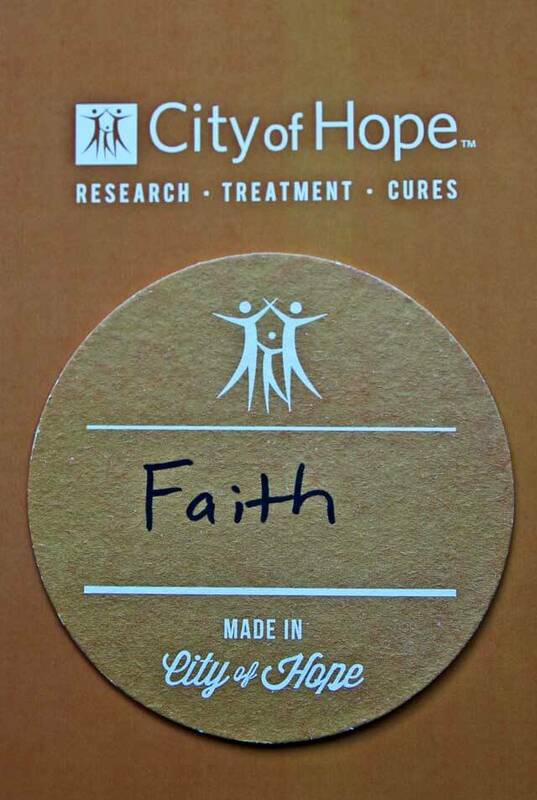 Because in each and every case where I have had the privilege to help someone with cancer, faith has played a huge role. Faith helped my Dad beat colon cancer. Faith has helped my friends get through their cancer treatments. Faith has helped me be a supportive friend. Faith has given my friends and me the hope that they will be healed one day, whether here on earth or in heaven. So, what is City of Hope you might ask. 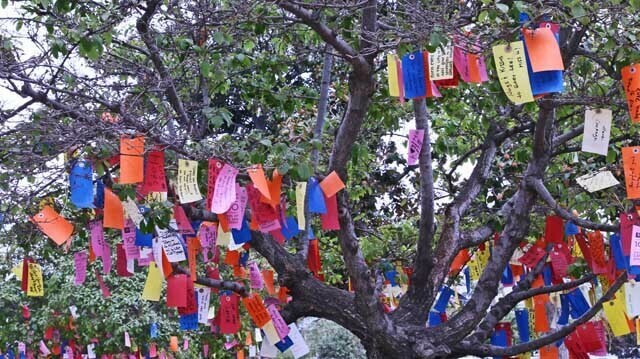 City of Hope started in 1913, and has evolved from two tents caring for tuberculosis patients, to a full-fledged medical facility serving people with cancer. City of Hope is recognized worldwide for its innovative science, with the ability to rapidly turn research into new therapies, and for their compassionate care. 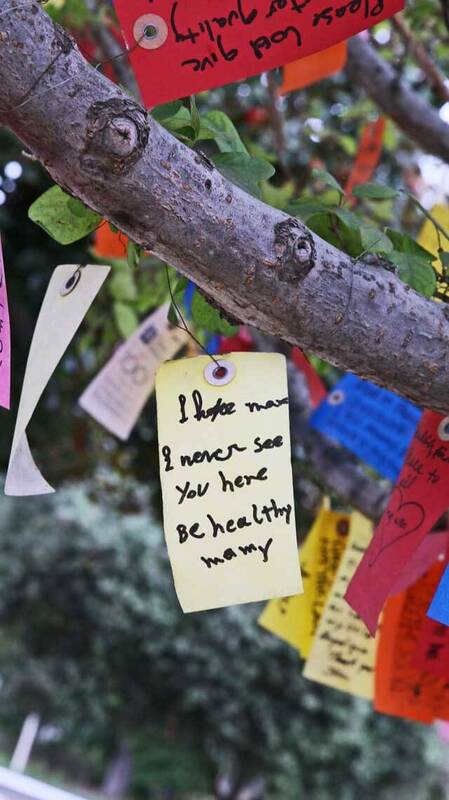 As a non-profit, City of Hope can offer more natural ways to treat cancer, which could ultimately be less expensive and less toxic compared to more traditional cancer drugs. What makes City of Hope unique is that their sprawling facilities, located on 100+ acres, house cutting edge research facilities across the lawn from their cancer treatment, enabling them to integrate science, clinical research and patient care on the same campus. Upon obtaining the proper FDA approvals, they have the ability to literally take what they learn in a lab, manufacture therapies on campus and bring that across the street to the clinic to make an immediate impact. This unique set-up enables City of Hope to move incredibly fast from the time an idea is conceived to bring that idea to fruition on the patient care side. Just to give you an example, it takes City of Hope an average of 5 years from start to finish versus other institutions that might take 10-15 years. Be sure to hop over to my fellow blogger friends who also took part in this amazing trip: Jaden from Steamy Kitchen, Elise from Simply Recipes, Catherine from Weelicious, Carrie from Carrie On Vegan, and Cheryl from Black Girl Chef’s Whites. Jeanette, is that any mushroom to be used in this recipe? Or would any mushroom work as a superfood, some more nutrient then others. Thanks for posting, I agree with you about faith. Brian – yes any mushrooms will work, preferably more sturdy ones like white button or baby bella mushrooms. If you use more delicate mushrooms like shitake, the roasting time will probably be less. Food definitely is a medicine. I think it is great how caring you are and the time you give to help those who may be struggling. Amanda – I really do find helping people with cancer so rewarding. Every person I’ve cooked for has been such an inspiration to me. Wow, the City of Hope sounds amazing. What an opportunity for you to see it first hand. Your mushrooms sound amazing too! Carolyn, it truly was an amazing experience, so inspiring. 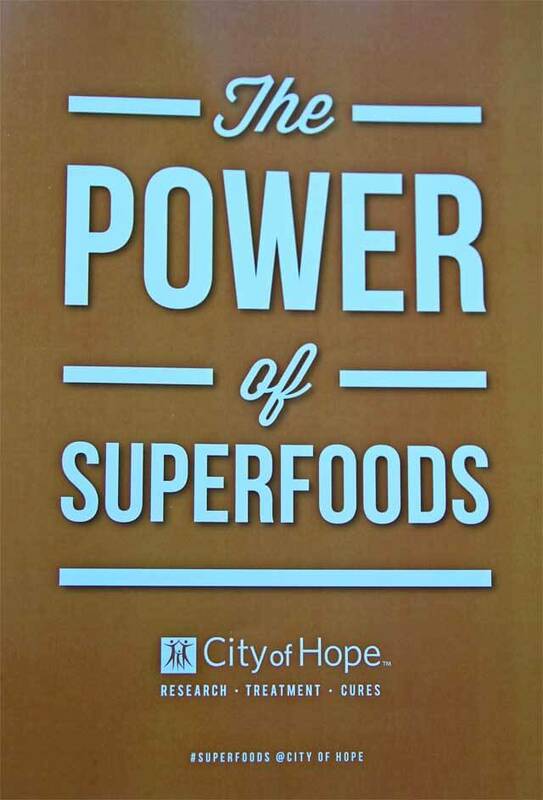 I’m looking forward to seeing the fruits of City of Hope’s labor, with the hope that cancer can be treated effectively using food as medicine. It was great meeting you too Carrie. 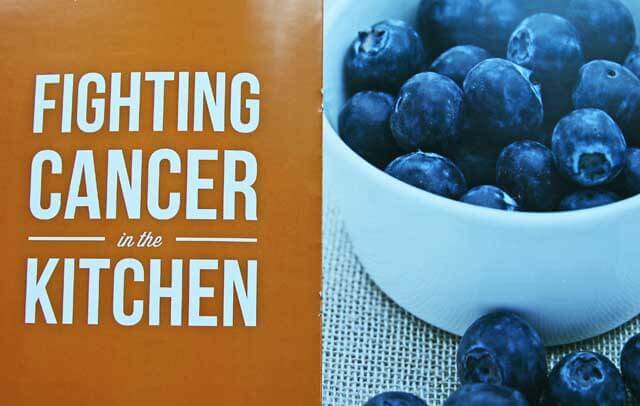 So many of us have been touched by cancer, either personally as you have, or through people we know, but it is so cool to have the same hope – that Superfoods will help fight cancer. What a great opportunity to make a difference! And your mushroom recipes looks wonderful! Sommer, that’s my hope. I believe that any little thing we do can make a difference in someone’s life. Thanks Stacy – it was an incredible day and hope to learn more. 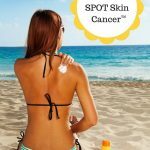 Your site is very helpful for both ordinary people and cancer patients. Thank you Sreedevi – that’s my hope, to provide information and inspiration for people to live healthier lives. Hi, I signed up recently and wanted to thank you for sharing your knowledge with others. I have a question re the need to use parchment paper for this mushroom recipe: basically, why? Curious to know. Keep up your good work! Hi Betty, I use parchment paper because I find it makes cleanup easier. Hello Jeannette! 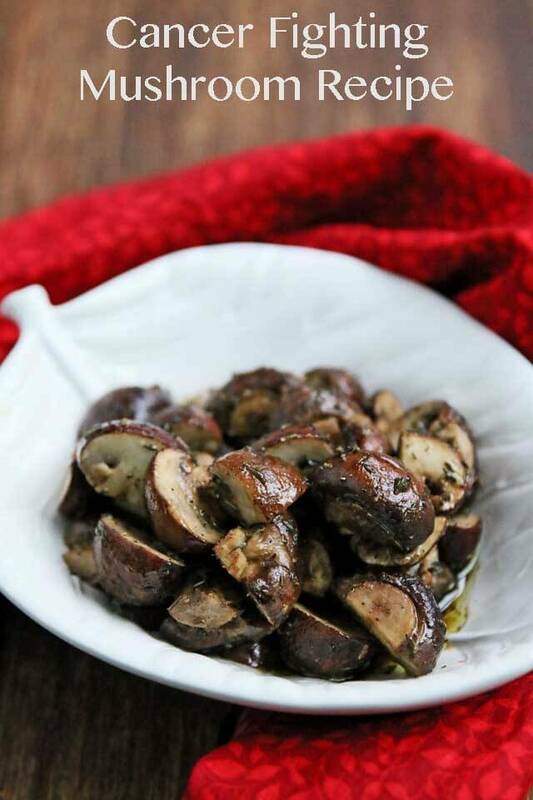 First off, thank you for sharing your roasted mushroom recipe! My dad was diagnosed with thyroid cancer that grew down in his lungs. We were told a few days ago that until he gets stronger they cannot do anything to treat the cancer. 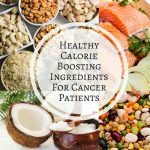 Since we heard those words, I have been constantly researching foods that help stunt tumor growth and will help build his strength and immunity. 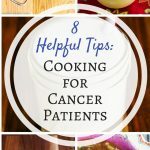 I would love to speak with you on other successful methods to help with his disease and recipe options to slow the spread of his cancer. I can’t tell you enough how much we appreciate your research! Thank you for everything you do! 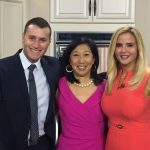 Kim, Rebecca Katz has several cookbooks with recipes that are great for cancer patients. I have found vegetable and beans soups made with her Magic Mineral Broth work especially well. Pureed soups also seem to be easier for cancer patients to eat, as well as smoothies.